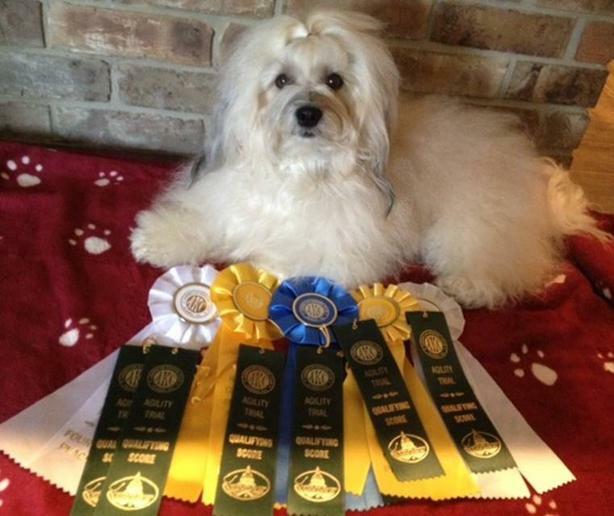 THESE ARE SOME OF ROWDY'S RIBBONS FROM JUST ONE WEEKEND OF SHOWING IN AGILITY !! ROWDY CAN DO IT ALL!!! HE HAS HIS AKC CHAMPIONSHIP AND ALL OF HIS RALLY TITLES AS WELL AS HIS CDX IN OBEDIENCE AND HIS MACH 7 IN AGILITY AND HE IS WORKING ON HIS FAST TITLES! 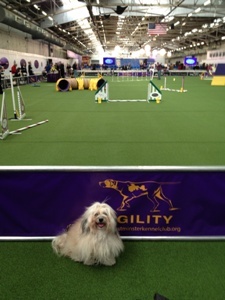 ROWDY DOING HIS THING IN THE AGILITY RING!! 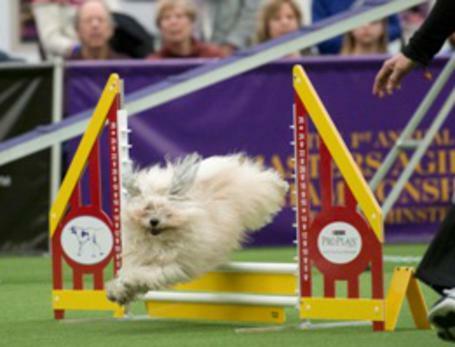 HE LOVES DOING AGILITY!!! 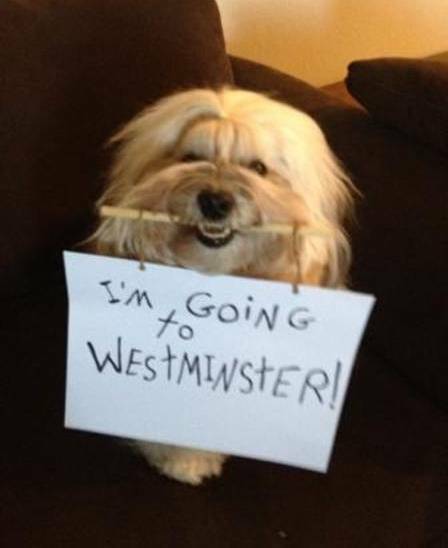 ROWDY DOING WEAVE POLES AT WESTMINSTER!!! GO ROWDY!!! ROWDY ACHIEVED HIS MACH 7 IN AGILITY!!!!! WE ARE SO PROUD OF CHERI AND ROWDY! Rowdy is fast as lightening!